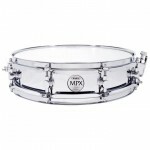 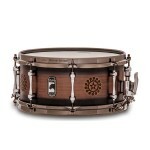 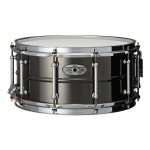 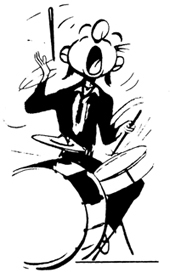 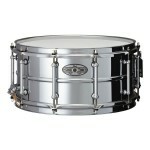 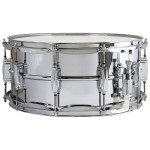 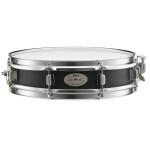 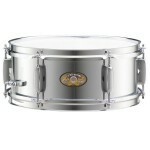 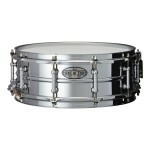 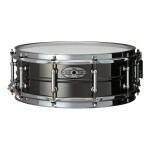 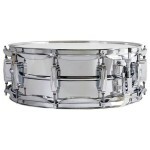 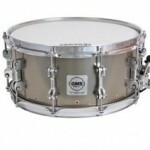 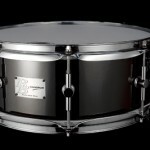 A drummer’s choice of using a metal snare drum is often due to the desire and need for more volume. 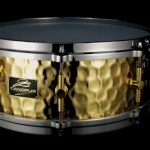 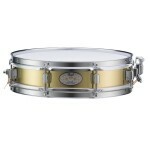 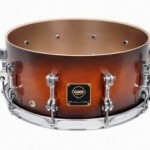 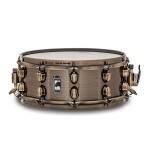 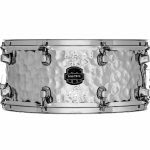 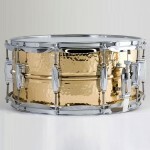 Metal shell snare drums, whether of steel, brass, bronze or other alloys, tend to project louder than wood shell snare drums. 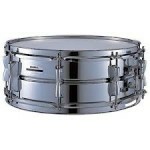 However, they can also be articulate and sensitive if tuned tightly and the snares are tensioned properly. 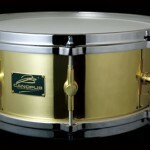 The various metal shells will define the sound of the drum such that brass tends to be warmer sounding than steel and yet will continue to project well.